Lincolnshire Police oversees a vast open county in the UK with officers spread thinly across it. It started its drone program in March 2017 to explore the benefits of drone deployment in police operations. 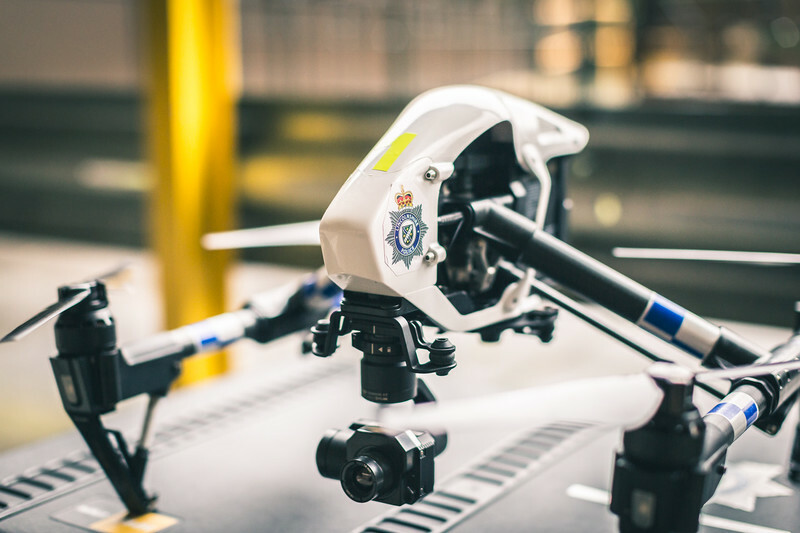 The advantage of having drones throughout operations was clear, and soon, two DJI Inspire 1 and two DJI Mavic Pro drones were acquired to assist the growing police department with a Special Constable with Permission for Commercial Operations granted by the UK Civil Aviation Authority (The UK's specialist aviation regulator). As of July 2018, the force has deployed drones to almost 200 incidents, which include searches for high risk missing persons. On February 25th, 2018, the force relied on a drone to successfully rescue a missing man. We discussed with the team to share with you the story behind this incident. At 2:20 am, a call to Lincolnshire Police reported a vehicle collision that left a car overturned. A man was seen wandering away from the smoking vehicle. The witness was concerned about the man’s safety in the freezing temperatures, so he notified the Police. Patrol Sergeant Mike Templeman was on duty that night. He called the ground troops and fire brigade on scene and searched 1.5 miles (2.4km) around the accident location. However, the missing man was nowhere to be found. The challenge was to search a large area at night, with a small team of officers and only an approximate direction of where the man had headed to. The search had to be conducted in pitch darkness as the accident occurred far away from urban settings in the countryside, without a single street light or moonlight providing visibility. In addition, the sub-zero temperature also posed a serious threat to the missing, injured man. The clock was ticking. Lincolnshire Police knew they had to act quickly and looked to their new tools to conduct the rescue mission. The drone pilot on duty that night was Special Sergeant Kevin Taylor. At 3:33 am, he was ready for take-off with his DJI Inspire 1 equipped with the Zenmuse XT thermal camera to scan the crash site and 500 meters around it. 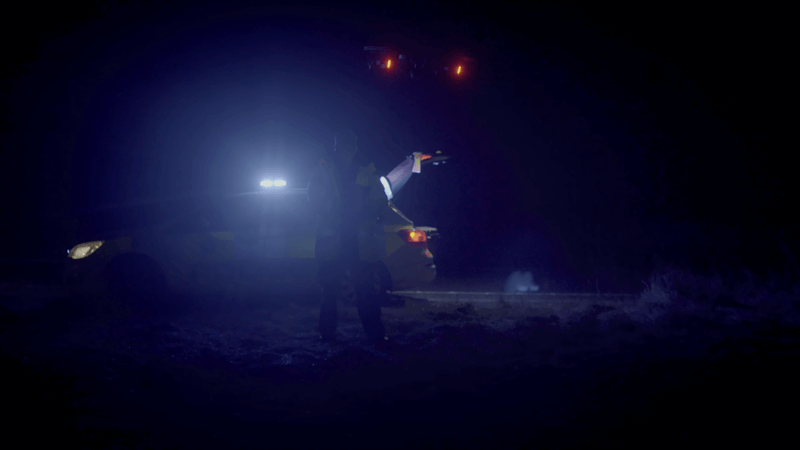 Deploying a drone to search through the darkness. “Twelve minutes into the flight I detected a heat source, and I directed the officers to check out that heat source”, Taylor explains. When the officers arrived, they confirmed the heat source as a male who was injured, unconscious and hypothermic. He was in a 6-foot deep ditch, which made verifying his identity extremely difficult for the officers who were relying on just the human eye. With the enhanced perspective of a drone, officers were able to quickly pinpoint his location and direct the medical team to rescue him. Moments later, he was given first aid at the scene, then escorted to the local hospital where he made a full recovery. Using a thermal-camera on their drone, the Lincolnshire team could easily locate the missing man despite the conditions.